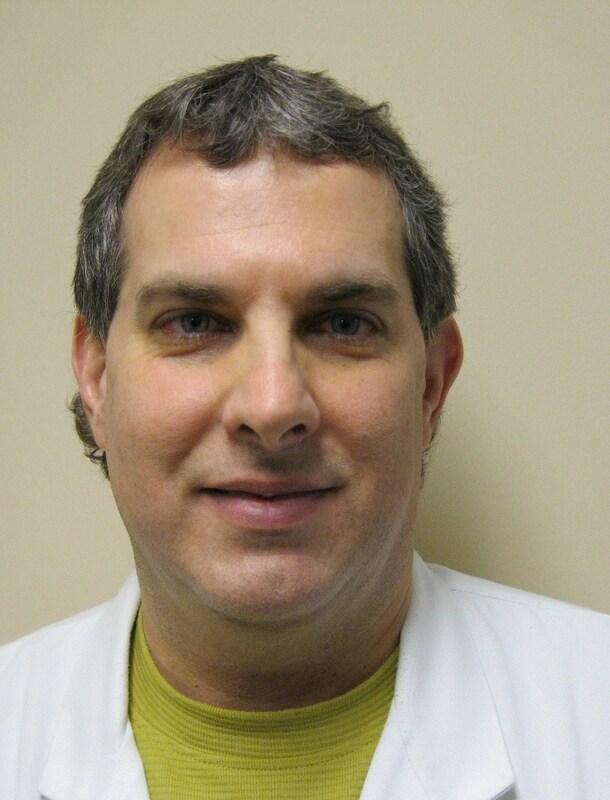 Dr. Kerner graduated from Dartmouth College in 2003 where, in addition to his M.D., he also earned a Ph.D. in biomedical & electrical engineering. Specializing in the field of physical medicine & rehabilitation, he regularly administers Botox, PRP, and hyaluronic acid (very similar to the face fillers) for the treatment of many medical conditions. 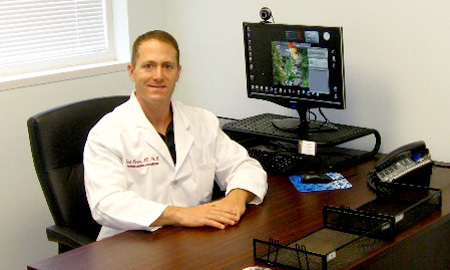 In 2010, he answered his patients' requests and began offering cosmetic procedures as well. Accomplished and amiable, the doctor welcomes new patients who wish to learn what PRP, Botox, Juvederm, and Bellafill can potentially do for them.